Sports.Tech will identify the players active in sport & innovation, in Flanders, Belgium & cross-border. In order to match these actors and to sensitize & inform them, matchmaking events and thematical workshops will be organized. Sports.Tech will initiate and facilitate cooperation projects between companies, sportsclubs, research centers and governments. This includes participation in & coordination of projects, setting up living labs, consulting services and expertise in local and international fundraising. Sports.Tech wants to stimulate innovation in sports by bringing researchers and entrepreneurs closer to athletes and coaches. Sports.Tech will play a key role in defining and setting up living labs and testing grounds. A living Lab is a system for building a future in which real-life user-driven development and innovation will be a normal co-creation technique for new products, services and societal infrastructure. In the Living Lab development projects, the users take active part in development and innovation. Sports.Tech will support initiatives, set up and participate in research projects. Here we always keep in mind the scope & focus of Sports.Tech. 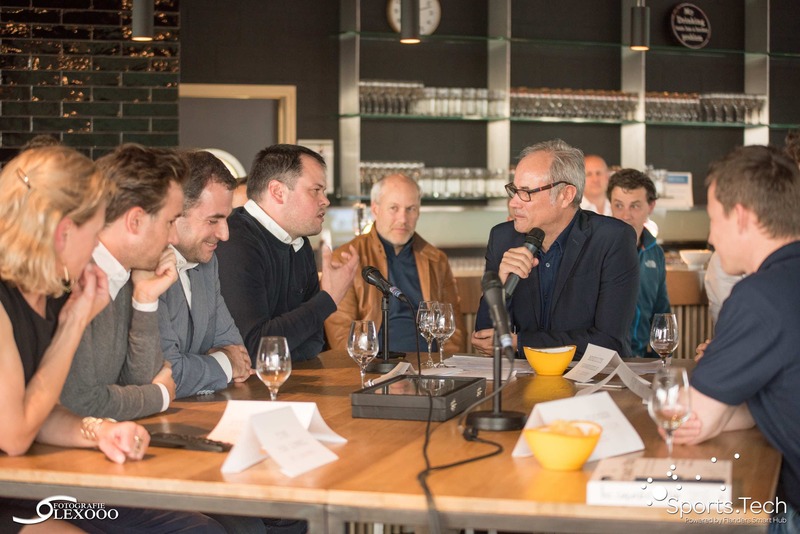 By promoting and profiling Sports.Tech as 'the spider in the web' for sports innovation, our goal is to become the first port of call for the stakeholders of the Province of Flemish-Brabant, Flanders, Belgium and cross-border. Sports.Tech will bring out innovative products and services of its partners and promote the area as the region for sports innovation. by supporting the exchange of information and stimulating applied research and collaboration between stakeholders. promoting synergies, networking and business. COMPANIES bring innovative, profitable products and services faster to the market through access to unique knowledge, technology and test facilities. SPORTSCLUBS & ATHLETES get privileged access to technology. This leads to better performances and a stronger appearance. RESEARCH INSTITUTES & ACADEMICS get in contact with industry and end users. Sports.Tech supports knowledge transfer and organises point-to-point contacts. Researchers obtain more application know-how, more visibility & more access to financial resources. Read more about Why Sports.Tech? High level sports sets extremely high standards. To continu to improve performances (faster, further, higher,...) and to make a difference, athletes need help from technology and science. The innovation potential of sports in the region is remarkable because of the presence of knowlegde and expertise. There are numerous research teams thata are playing a pioneering role in this area. In addition, several companies invest in innovative technologies for the sporting sector. Furthermore, sportsclubs and athletes are willing to test new developments and implement new technologies. However, these actors are barely cooperating and not aware of each other's activities. Sports.tech fills this gap and creates potential for interdisciplinary networks, communication and fast technology transfer of innovations in sports. "Improving athlete's performance through technology"
Sports.Tech focusses on athletes who want to lift their performances to a higher level. The subsequent innovations can have a spill-over effect on recreational sports. This way Sports.Tech will contribute to public health. We consider technology as a tool to get the most out of the athlete. By a good understanding of the potential and the needs of athletes, technology can help to improve their physical & mental condition, their technique and nutrition. Sports.Tech aims at becoming a nexus between the sport industry, technology companies, entrepreneurs, students, research centers & sportsclubs by creating synergies, spotting opportunities and enhancing their competitiveness. Sports.Tech's objective is to pursue a better balance between technology push and market pull by encountering the sporter's needs. "Powered by Flanders Smart Hub"
Sports.Tech is an initiative of KU Leuven Research & Developmentand Flanders Smart Hub, and supported by the Province of Flemish- Brabant. 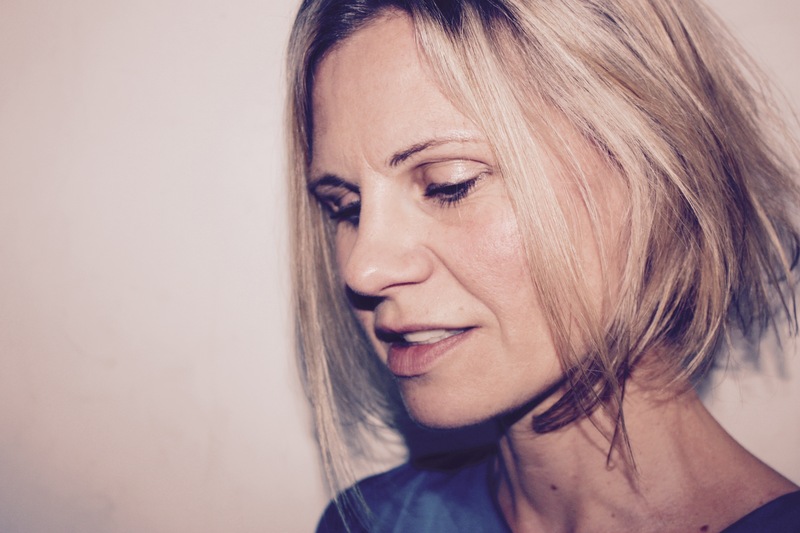 Sports.Tech is coordinated by Tine Van Lommel. Tine is working at KU Leuven Research & Development, spin-off & innovation and she is lifetech manager of Flanders Smart Hub. Voel je kriebels om te ondernemen? Ben je gepassioneerd door sport en technologie? Heb je zin om de uitdaging aan te gaan op 5 mei? Schrijf je dan in voor Innovation Station! Het Imec Technology Forum Belgium (23-24 mei, 2018 in Antwerpen) is dé internationale conferentie over nano- en digitale technologie. International Workshop "Does Technology Improve Football?" In this workshop, an international panel of renowned experts and researchers will present valuable, practical and multidisciplinary insights in relation to the use of technology in (semi-)professional football. Een event over sport, technologie en innovatie. We organiseren de eerste klankbordgroep van Nano4Sports. Sportexperts, coaches, sporters, sportfederaties, sportclubs en bedrijven actief in het domein van sport & technologie zijn van harte welkom! Op vrijdag 19 mei stellen we het SportsTechLab Hockey Living Lab aan u voor. Ben je gepassionneerd door sport & technologie? Heb je een aantal straffe ideeën en wil je hiermee aan de slag? 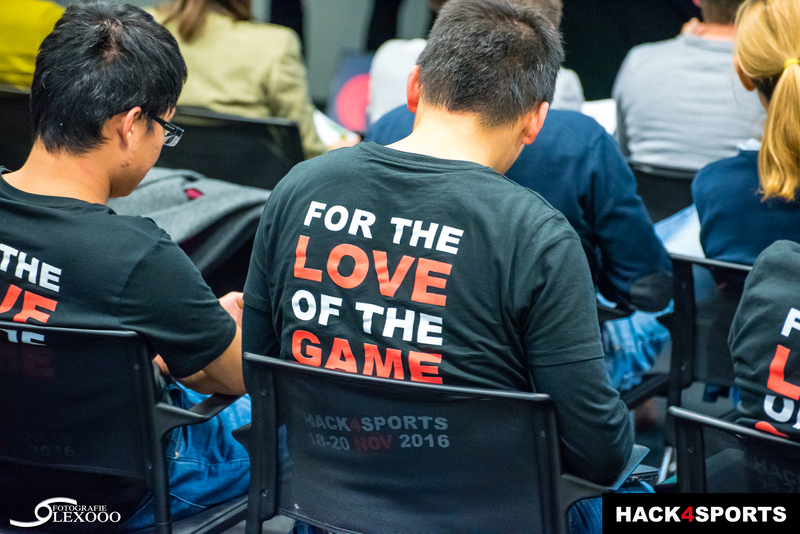 Kom naar Hack4Sports, de hackathon voor sport & technologie! 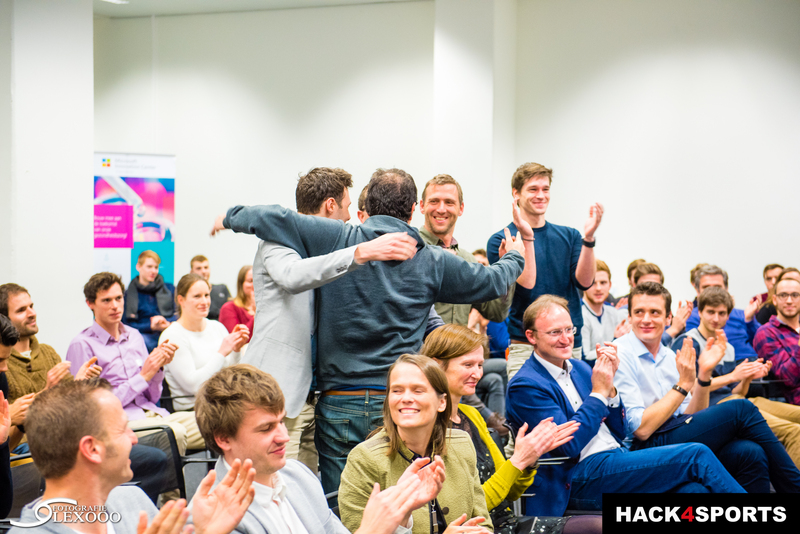 Wil je weten wat een hackathon is? Zoek je nog inspiratie? Wil je goed voorbereid zijn voor de hackathon? We bieden een avond met boeiende sprekers en workshops! Ontdek de sport & technologie-tour op de Brabantdag! Sports.Tech en KHC Leuven nodigen u vriendelijk uit voor de officiële opening van de nieuwe accommodatie en voorstelling van het SportsTechLab-project. Wenst u op de hoogte te zijn van de huidige kennis over blessures bij sporters? Hoe beter revalideren en hoe voorkomen? Ben je benieuwd naar wat er zich afspeelt naast het sportterrein? Sports.Tech organiseert samen met Leuven.Inc en Deloitte “Sport – more than just a game”. Drie experts zullen een tip van de sluier oplichten over sport als echte bedrijfstak. 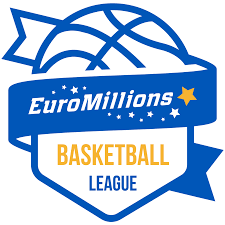 De Leuven Bears, de basketbalclub van Leuven, wil inzetten op innovatie in hun sport. 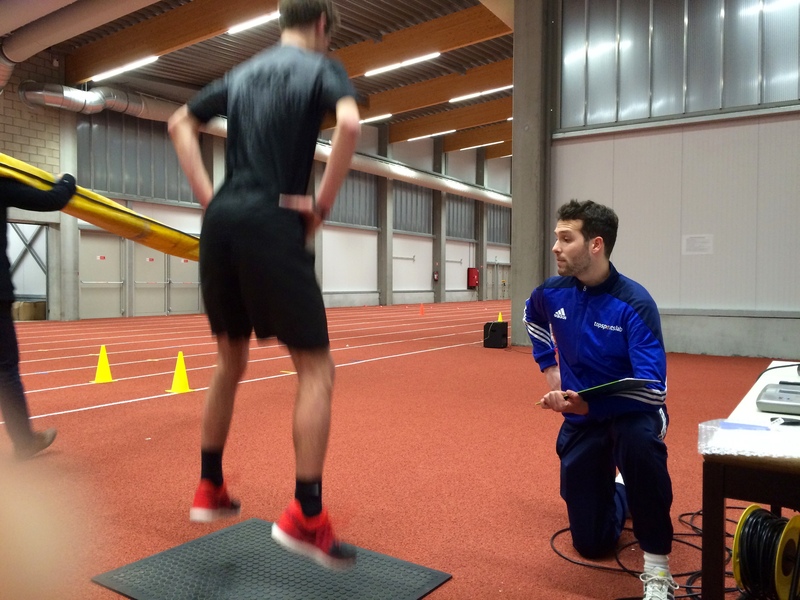 Samen met Sports.Tech organiseert de club de workshop ‘Tech in Motion’. Sports.Tech gaat van start! U kan zich verwachten aan een verrasssende avond met een unieke eventformule. 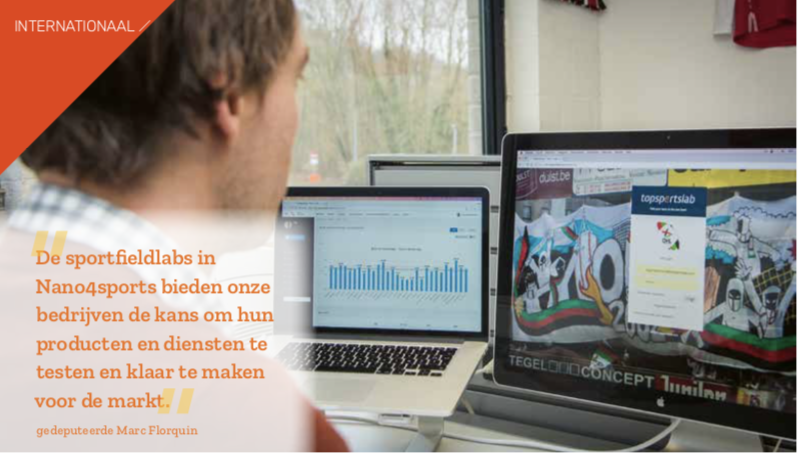 In het magazine Ondernemen van Voka Vlaams-Brabant (mei 2018) verscheen een knap artikel over de KU Leuven spin-off Topsportslab en hun deelname aan het Interreg project Nano4Sports. 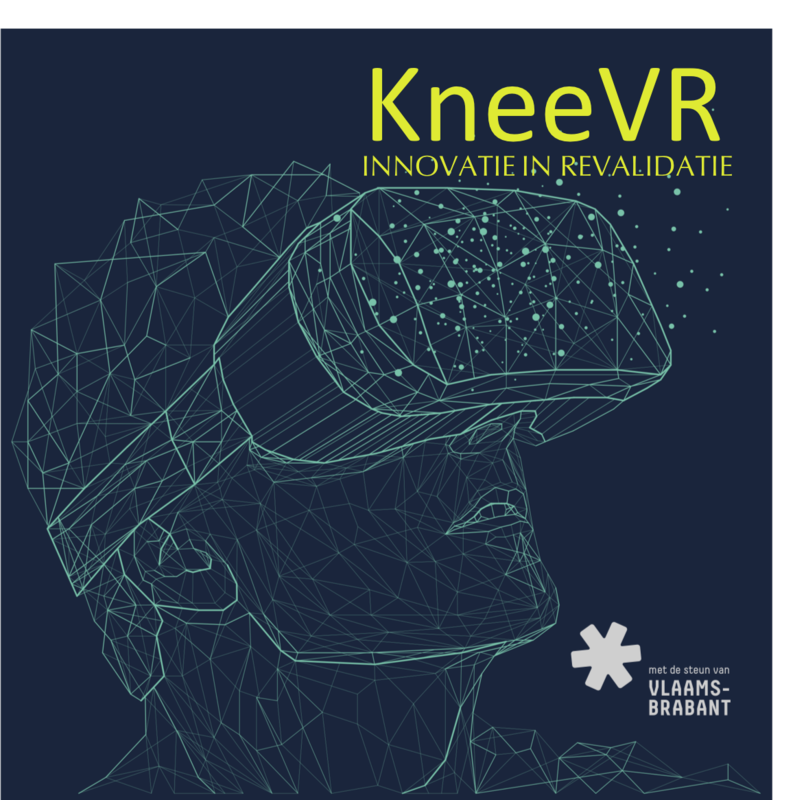 In het KneeVR-project zal een VR/AR toepassing ontwikkeld worden om patiënten met een knieblessure te ondersteunen bij hun revalidatie. Op vrijdag 19 mei vond het SportsTechLab-event plaats op de terreinen van de Leuvense hockeyploeg. Imec Technology Forum 2017 (ITF2017) Belgium vindt dit jaar plaats in Antwerpen op 16-17 mei. Het nieuwe Interreg-project ‘Nano4Sports’ zoekt slimme, innovatieve oplossingen die ons beter, veiliger, meer en levenslang laten sporten. Sports.Tech is hier de drijvende kracht. Van 18 tot 20 november ‘16 vond bij imec in Leuven de Hack4Sports Hackathon plaats. Technologische vooruitgang in de sport stimuleren? Let’s hack! Op 19 oktober 2016 vond de Brabantdag plaats. Een verslag van de sport-tour. Do you want to become a member of Sports.Tech? Sports.Tech builds bridges between companies, sportsclubs and policy makers by supporting the exchange of information and stimulating applied research and collaboration between the stakeholders.